The 14 Club Challenge: Episode 6. 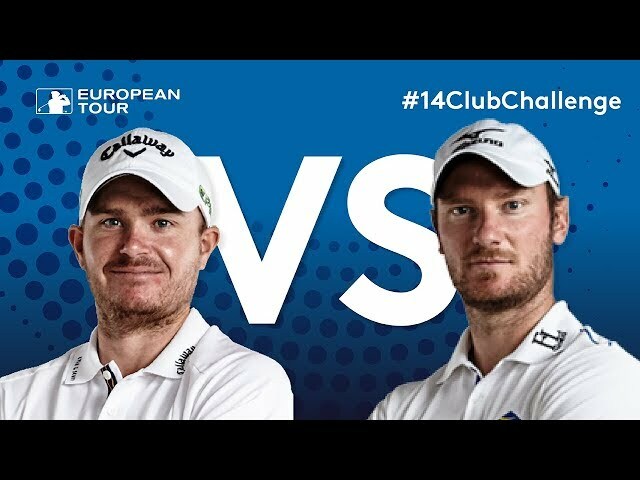 Englishmen Chris Wood and James Morrison go head-to-head in the sixth episode of the series from the European Tour, this time at Walton Heath Golf Club. A 162-yard par three, a point for every green. However, if one player uses a club, both players lose it.